Your customers and clients will judge your business based on its outward appearance. 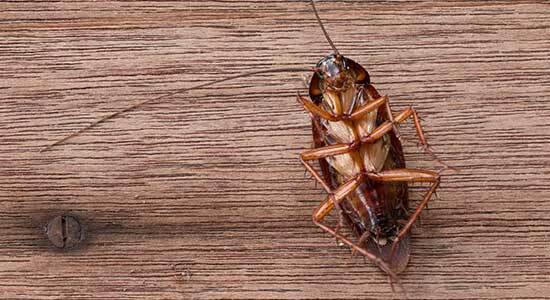 Pest infestations surely won’t leave a good impression, especially if you run a food-based organization. Even though they might not say anything, your customers and clients might go elsewhere, diminishing profits and putting your organization at risk. In some cases, infestations can also involve negative consequences with the government. Not only that, pests can eat food on site, increasing operating costs. They might destroy textiles, boxes, etc. Infestations have also been known to cause serious damage to building structures, resulting in especially costly repairs. You’re not powerless to solve the problem, thanks to commercial pest control management services provided by Pest Control Unlimited, LLC. From retail pest control to restaurant extermination and beyond, we know how to get rid of spiders, ants, mice, rats, silverfish, termites, and plenty of other pests. Our services also include preventative measures, where we deploy means to keep the pests from returning to your business. Our technicians are true professionals dedicated to ensuring not only that you enjoy a pest-free, safe environment, but also that your business runs smoothly. We can assess your needs and expectations during the complimentary pest evaluation, including if a technician needs to come at a specific time, so there’s minimal disruption to how your business operates. This custom-designed pest control plan will protect your business so that you can concentrate on thriving.